Spanish painting in The Musée Jacquemart-André ? 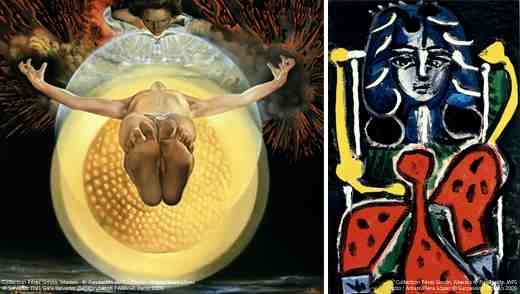 The Musée Jacquemart-André hosts the exhibition “From El Greco to Dalí: the great Spanish masters from the Pérez Simón collection”. Fifty masterpieces and more than twenty-five great masters present a remarkable overview of creative art in Spain from the 16th to the 20th century, including: Greco, de Ribera, Murillo, Goya, Sorolla, Picasso, Miro, Dali.